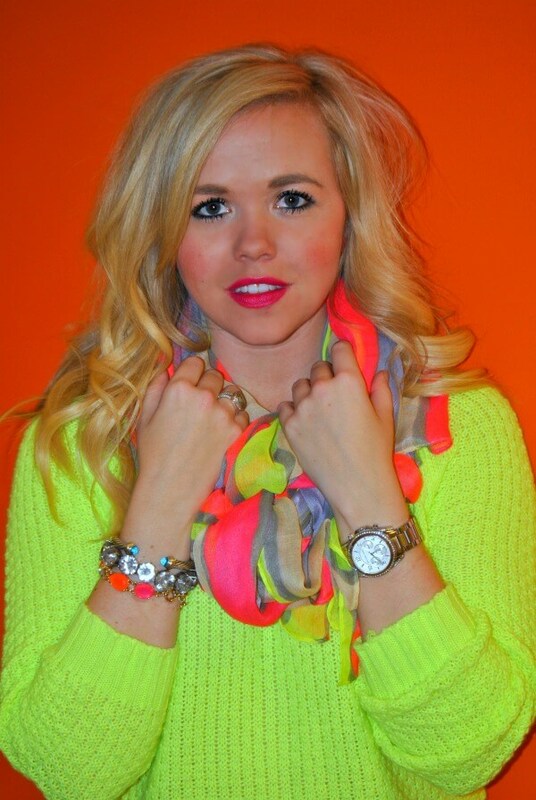 As I have grown my blog, I feel like one of the comments I get most, is that people thing I am the “Neon Queen”! 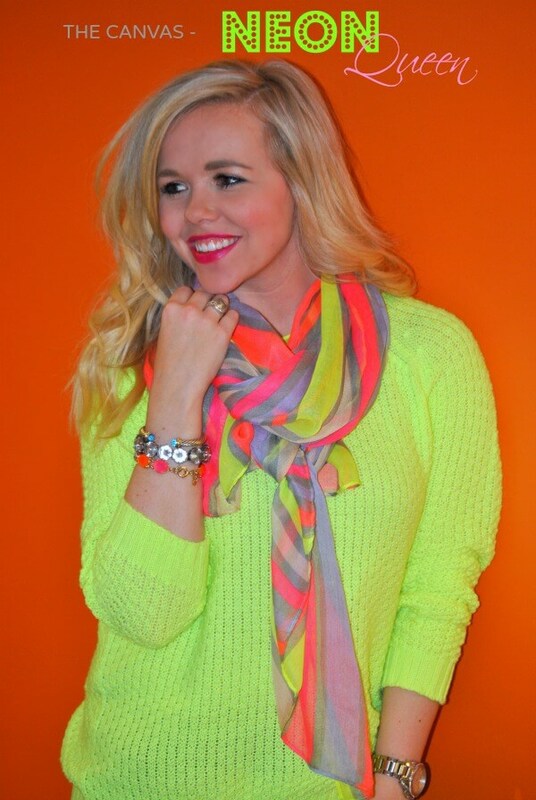 They always tell me how they love how much neon and bright colors I wear. Not that I hadn’t somewhat noticed, but I guess I didn’t realize how much I did until people started telling me lol. So this post is an ode to my “favorite” and “most worn” fashion sense. p.s. – also wearing some of my new FAVORITE lip gloss. These Aromi matte liquid lipsticks go on matte and stay forever. If you want a little shine, I just add some clear ultra gloss. Sometimes I like to simplify life and take it back to the basics. Your can never go wrong with a sophisticated leather skirt and black turtleneck. 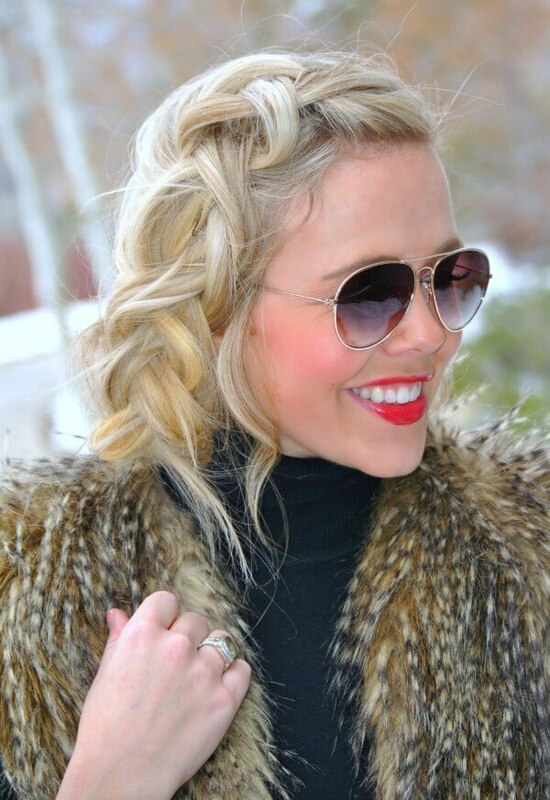 Finish it off with a classic braid and you are good to go to any event. 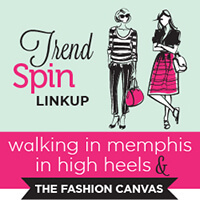 Good morning…I hope everyone is having a great Tuesday and thanks for stopping by today’s Trend Spin Linkup with Walking In Memphis In High Heels, myself and our Guest Host for the week, Elle from Living In Color Style! 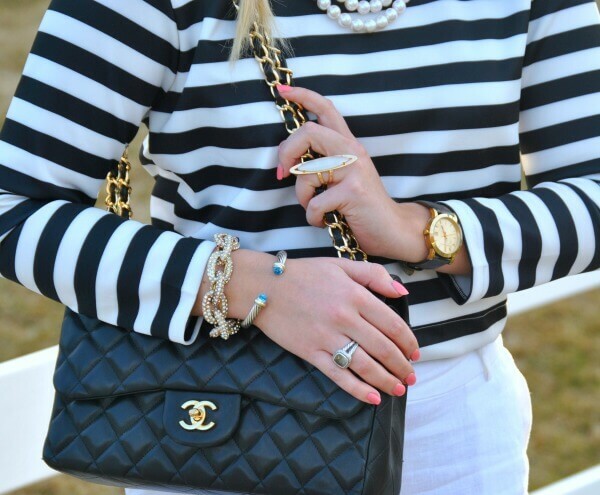 Today’s trend is WINTER WHITES! Show us how you are wearing those whites this winter. 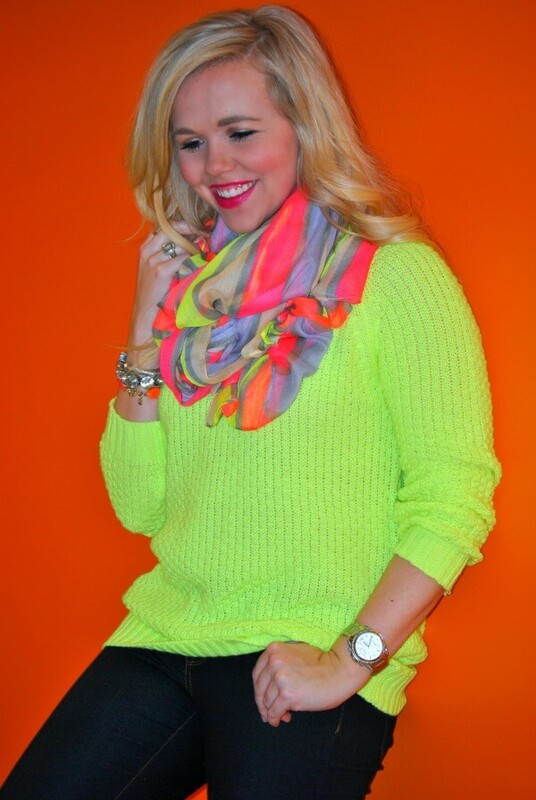 Whether it is in you sweaters, pants, or maybe your entire outfit, we want to see how you incorporate this trend. Next Tuesday’s trend is STRIPES & CHECKS (3/04)! We want to see your patterns this week! Show us stripes, checks or go bold and wear them both. Bloggers : All bloggers will be able to submit their post links via the inlinkz widget below every Tuesday at 12:00am with their take on our trend of the week. This will allow bloggers to show off their personal style, find new followers and meet some great fashionistas! You will also have the chance to be featured on our blogs the following Tuesday! So grab the button and link up. 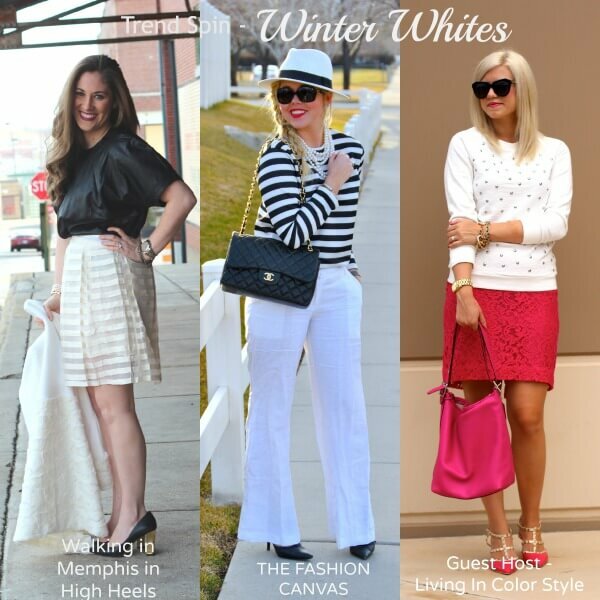 = ) For all bloggers we simply ask that you please follow your 3 hosts – Walking in Memphis in High Heels, The Fashion Canvas and Living In Color Style (the first 3 links in the linkup) and provide a link to the Trend Spin Link-up in your post or add the button below to your blog. Don’t forget to stop by Walking In Memphis In High Heels and Living In Color Style to see how they wore there trend today. Leave a comment on my blog, and also on at least 5 other blogs! 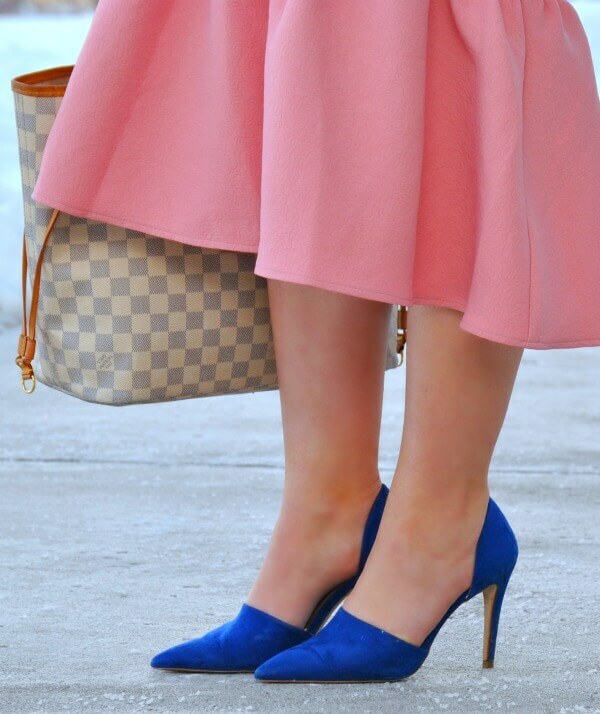 I am totally “blushing” over this ASOS skirt. I love the fit and flare of this peplum and it truly is a unique standout style. I bought it specifically for Valentine’s Day attire, but I can’t wait to wear it this spring or possibly for a fun Easter brunch.